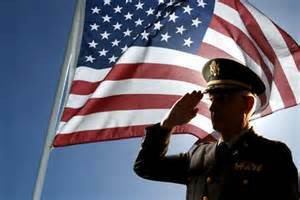 Kewanna Public Library will be hosting an “Honoring Our Vets” Reception on Thursday, November 10 at 6:00. All veterans, family members of veterans, those currently serving in the military, and anyone else that would like to honor our heroes are invited to attend. A light meal will be served. Kewanna Public Library is located at 210 E. Main St., Kewanna, IN. For more details, call the library at 574-653-2011 or checkout our Facebook page (Kewanna Union Township Public Library).